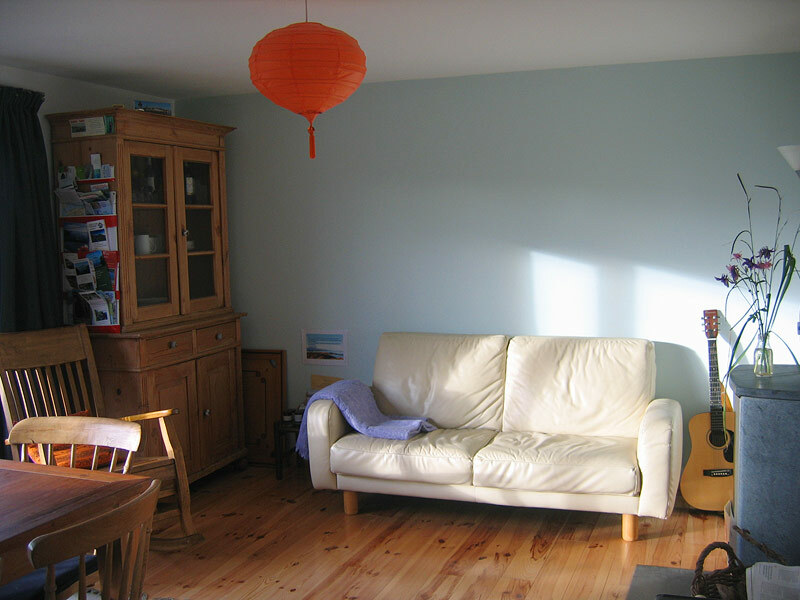 About Bellatrix B&B accommodation for women, Castletownbere, West Cork on the Wild Atlantic Way, Ireland. Bellatrix is set in mature gardens with fantastic views that change with the seasons, of Miskish Mountain and Knockgour. We have a garden sauna and you can cool down under the stars. We have a table tennis table at Bellatrix, enjoy a game on a rainy day, we are always looking for a challenge! 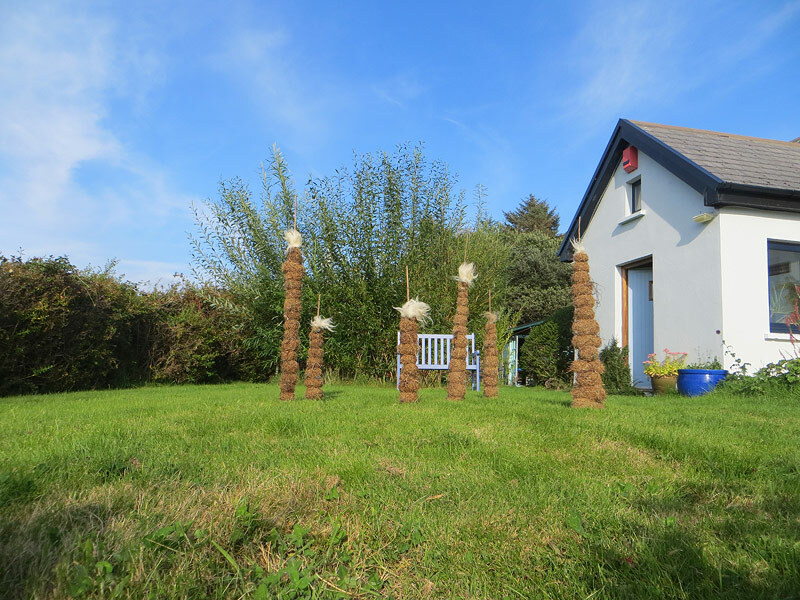 Bellatrix is a guesthouse for women with a difference! You can prepare light vegetarian evening meals between 5pm and 7pm. 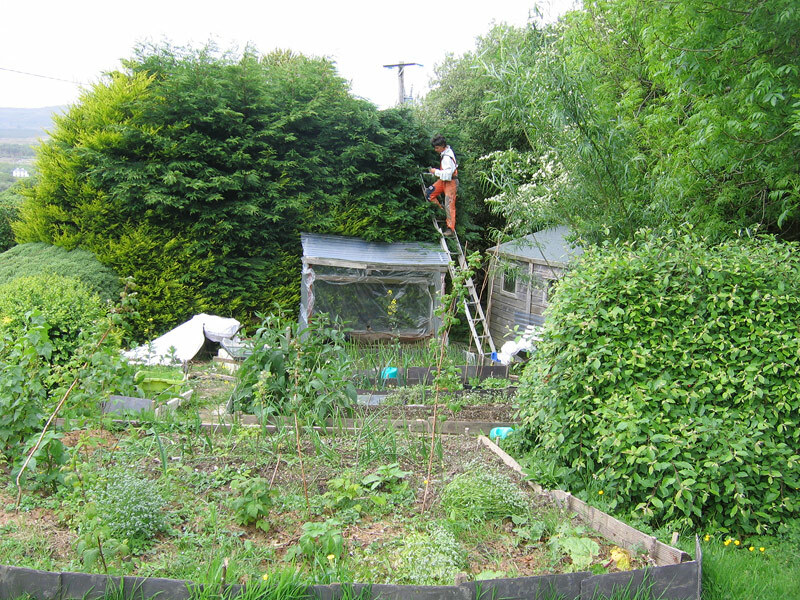 Use of kitchen is restricted or closed when we have groups staying at Bellatrix. Rita is an experienced walking/ hiking guide. She will tailor specific walks to suit your level of fitness. The walks are around the Beara Way, Beara mountains and Coastal treks. It’s all great fun with spectacular views too! If you want to find out more information then click on our guided walks page. 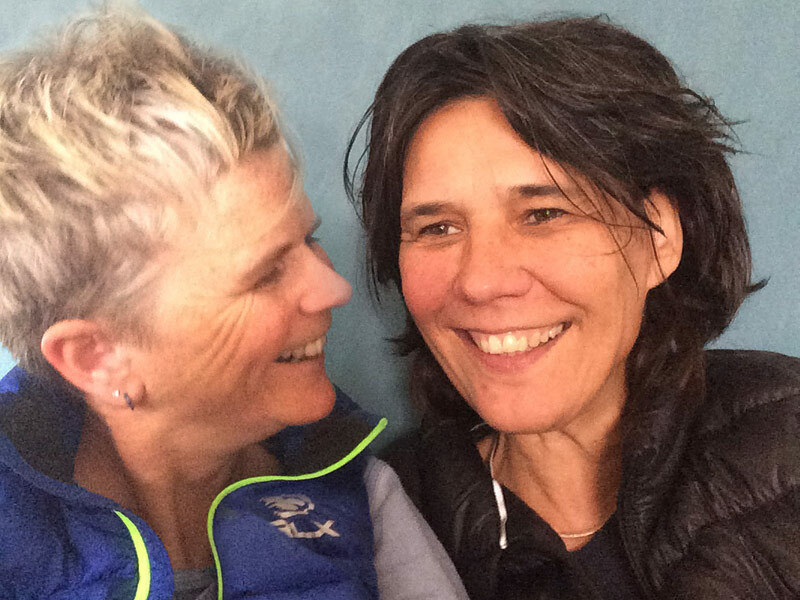 Lainey from Ireland and Rita from Switzerland are the owners of Bellatrix, they met on The Beara Peninsula… yes, it’s possible to find love in such a remote location. They are happy to share with you all the knowledge they have about this special place in West Cork and around Castletownbere and point you in the right direction for some amazing experiences on The Beara Peninsula. We offer special rates to groups of four or more for a minimum stay of two nights. Shiatsu treatments are available by appointment at Bellatrix. Rita has completed an extensive training in Switzerland and also with a Japanese Master and has over twenty years’ experience in this field. She offers Bellatrix guests a reduced rate for treatments. Experience Bellatrix. Never underestimate the pleasure of Relaxation! The fishing town of Castletownbere, Beara Peninsula, on The Wild Atlantic Way and its environs which include stone circles, Dzogchen Beara, Allihies and so much more has lots to offer, you won’t regret your visit here.